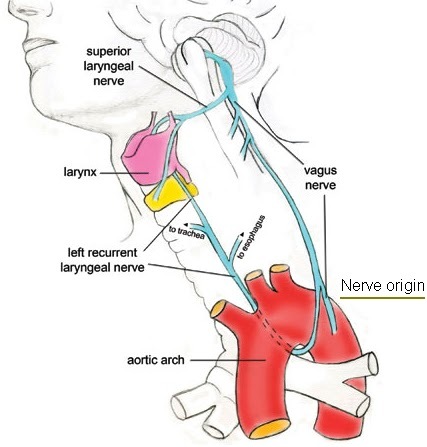 In 1921, a German physiologist named Otto Loewi discovered that stimulating the vagus nerve caused a reduction in heart rate by triggering the release of a substance he coined Vagusstoff (German: “Vagus Substance”). The “vagus substance” was later identified as acetylcholine and became the first neurotransmitter identified by scientists. Vagusstuff is literally a tranquilizer that you can self-administer simply by taking a few deep breaths with long exhales. You can consciously tap the power of your vagus nerve to create inner-calm on demand. This knowledge alone should be enough to reduce the fear-of-fear-itself and give you grace under pressure next time you need it. Create Flow by balancing skill and challenge. Anxiety is contagious: Avoid anxious people.